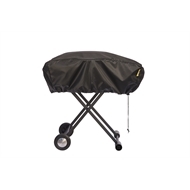 The BBQ Buddy portable barbecue cover is made from medium duty water and UV resistant material. Featuring an easy fit design, and drawstring with toggle for fast securing. 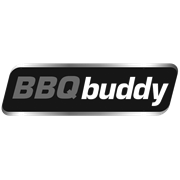 BBQ Buddy offers a comprehensive range of barbecue tools, accessories and covers, that are designed using quality materials to be functional, comfortable and affordable.